India plans to send its first manned mission to space in four years, Prime Minister Narenda Modi said Wednesday. 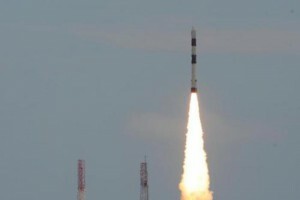 The space crew would spend at leastseven days away from Earth’s orbit, the Indian Space Research Organization said. “When India celebrates 75th year of Independence in 2022, and if possible even before, an Indian son or daughter will undertake a manned space mission on board ‘Gaganyaan’ carrying the national flag,” Modi said in an Independence Day address at the 370-year-old Red Fort in Delhi. If the flight succeeds, India is in line to be just the fourth country to put a person to space — after the United States, Russia and China. 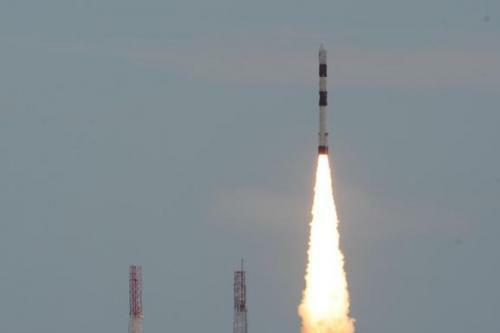 ISRO Chairman Kailasavadivoo Sivan said it’s a “very challenging,” but achievable, task. Sivan added that several developments have been completed, like the crew module and escape systems, environment control, life support systems and space suits.